A new post-election edition of Are We the People? has been released. It includes the newest text of the Amendment Amendment to reform Article Five of the Constitution as well as extensive revisions to bring it fully up-to-date on current political developments, including the unexpected results of the 2016 elections. 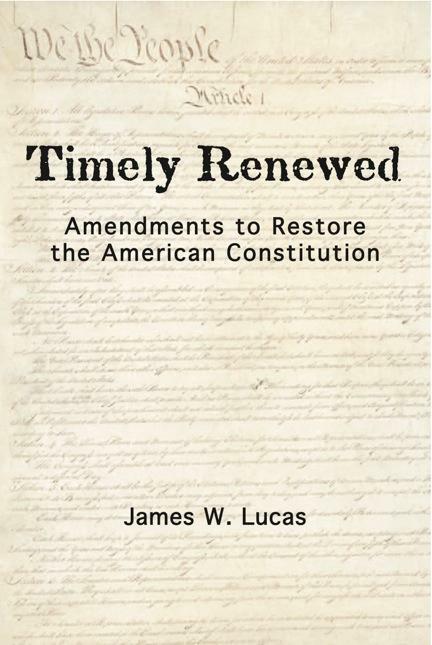 Those results promise to bring constitutional issues to the fore, and the revision also includes additional discussion on why it is in the interests of both progressives and conservatives to revive the amendment process. This new edition of Are We the People? How We the People Can Take Charge of Our Constitution is available for only $5.99 in print and $2.99 on Kindle and Nook.